We have launched into year two of our boys indoor program. 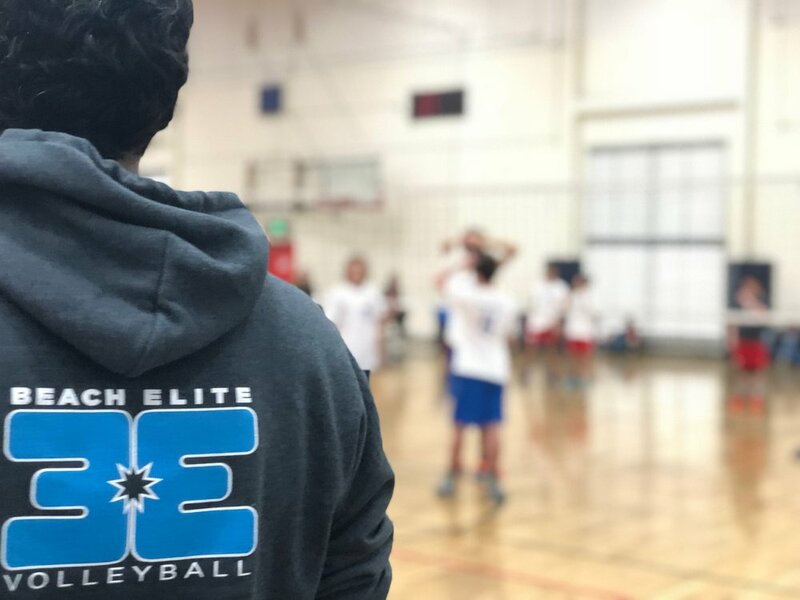 Led by the highly acclaimed Morteza Shiari (Assistant Coach of the USA Men's National Volleyball Team) the boys program is dedicated to teaching our young men both how to be the all around athlete...and crush a volleyball! Tyouts have concluded but players can join mid season to the right. 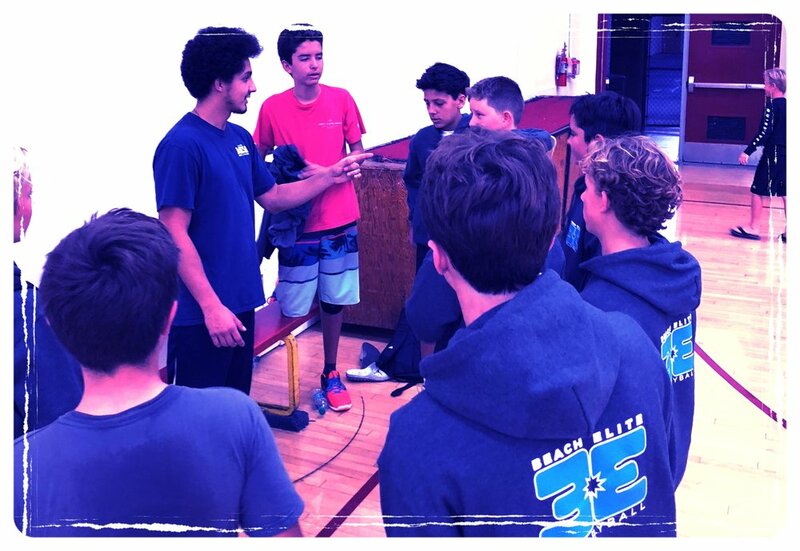 Practices are 2 times a week in or around Costa Mesa, CA. We have one additional beach practice every other week in Huntington Beach at our beach facility. 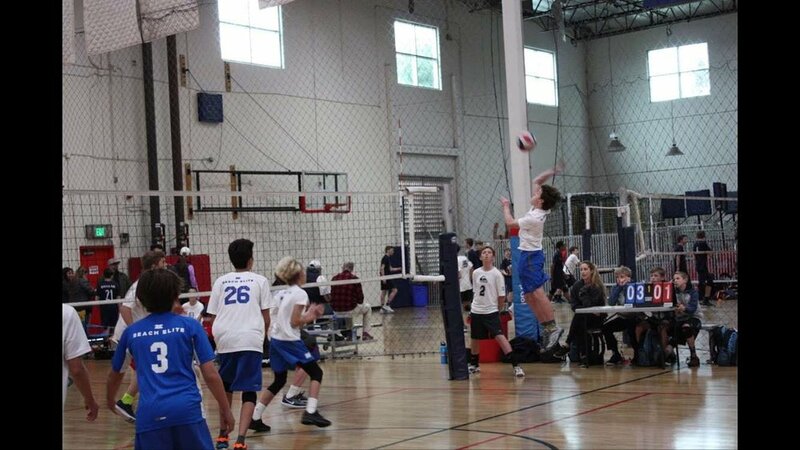 For SVCA League, approximately 10-13 tournaments at ASC in Anaheim. CLICK HERE for schedule. Make sure to check JUNIOR MEMBERSHIP. Beach Elite will pay the membership fee.